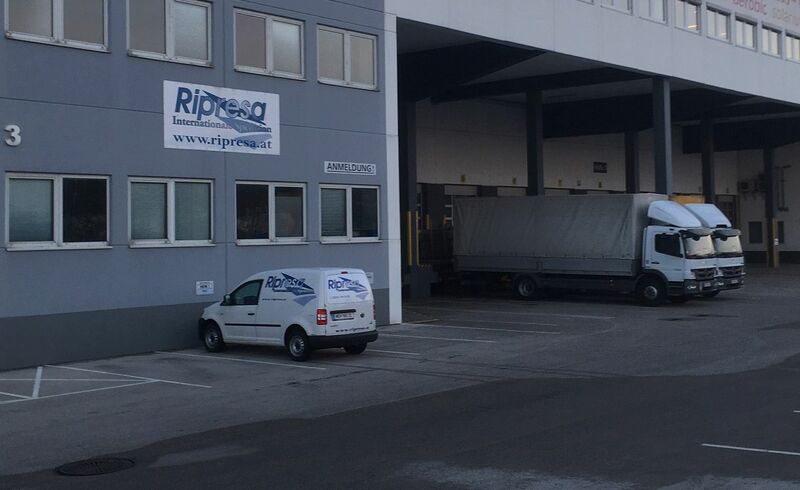 The company Ripresa was founded in October 2009 by Mr. Dipl. Sped. Kfm. Markus Hein and operates completely independent, headquartered in A-2351 Wiener Neudorf. The location was selected because of its advantageous geographical location and infrastructure for all of our customers and suppliers. We are a dedicated, high quality company and are always ready to provide continuity and transparency in all aspects of freight forwarding.